If you're old enough to remember the 90s, you would probably remember the first car with a Kia badge on it - the Kia Pride. The Kia Pride didn't have the best reviews in its day - many people thought of it as the one to purchase if you really had no extra coin to add to your budget. The car of the masses was what it came to be. Unknown to many people was that the only thing that Kia had to do with the Pride was that Pride name and the badge. It was really a Ford - the Ford Festiva - designed by Mazda. Yes, you read that right - like me, you bashed this Korean automaker for a car that it assembled under license from its American counterpart who had a Japanese counterpart do the designing that so many people came to dislike. From the factory in South Korea, the Kia Pride was given its badge and sent out to the Asian and Aussie market for export. That's how most of us Filipinos came to know about the Kia brand. Twenty and so years later, that same Kia is here, and no longer just manufacturing and badging vehicles designed outside of South Korea. Now a sister company of fellow Korean automaker, Hyundai, the growth of the Kia brand as a reputable car manufacturer has been nothing less than that of Psy's Gangnam Style back in 2012. Both Korean companies put a lot of focus on the development and use of the common rail direct fuel injection (CRDi) diesel engine. This, given the Philippines' disparity in petrol versus diesel pricing, makes their vehicles one of the more practical choices for daily use - especially through almost non-moving traffic. In the current offerings of Kia, there is the seven-seater SUV called the Sorento. It is the largest in their list, offered only in one engine option - a 2.2-liter diesel. Also having four wheel drive as standard, this SUV is not just a family city crawler, but an off-roader and proper utility vehicle capable of towing the wife's closet. "No amount of warning would prepare you for what this 2.2-liter diesel engine can do." On the inside, the Sorento has seen a tasteful upgrade from the previous generation. Materials used are no longer cheap and scratchy. Soft touch materials add a sense of prestige to what once felt cheap and disposable. A massive moonroof overhead takes most of the roof space. For tall people, the third row still provides ample head and leg room unlike others in the same segment. Air conditioning controls are even available to those seated at the rear. When more boot space is necessary, the second and third rows easily fold flat giving you some space to sleep comfortably in case the wife kicks you out of the house for driving like a lunatic. Yes, the Sorento gives you the option to drive it like a lunatic - thanks to some Korean voodoo. The numbers in the spec box may not be impressive, but once you've tried this SUV in the open roads, pedal to the metal, the word surprising would be an understatement. No amount of warning would prepare you for what this 2.2-liter diesel engine can do. With the engine performance of this diesel in a 4x4 setup, one would expect much rattling noise and vibrations enough to give you an uncomfortable massage where you might not appreciate it. Truth to be told, it is calm and quiet, plus the cabin experiences very minimal road noise. No bawdy masseuse in here. With engines of this performance comes an expectation of equal stability in driving. 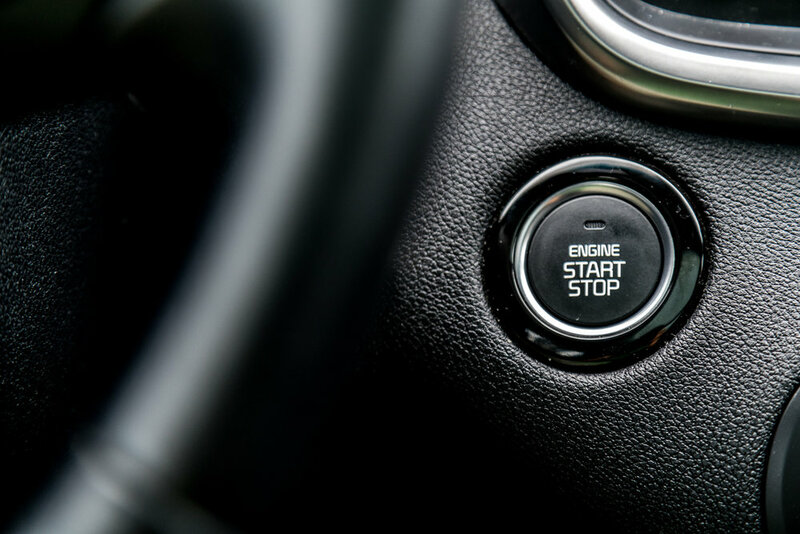 Fortunately, the Sorento delivers most of what is necessary to keep control of the vehicle in high speeds. The suspension and equipped shoes give a very favorable experience to both driver and passengers. Unfortunately though, the steering feels much too light even in high speeds or in sport mode where it supposedly adds weight. Furthermore, the driver does not feel any feedback from the steering wheel despite the road imperfections. 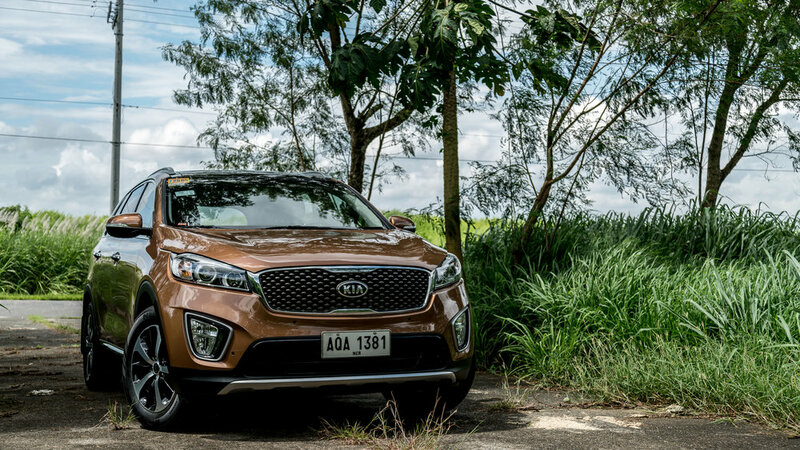 Overall, the Kia Sorento gives you tons of value for your money. It rivals many of its European counterparts for a lot less cash at competitive levels of luxury. "The 2016 Hyundai Tucson looks angry and tense. When I stare at it, it looks ready to pounce. Out are the soft curves and in are more purposeful lines with corners where they matter. Even the headlights look like a naughty up-to-no-good boy's eyes." "Long road trips are stress-free and bumper-to-bumper driving in the city isn't a road rage affair thanks to a multitude of entertainment options and a very comfortable ride." "An old man approached me and asked which car manufacturer from the East impresses me the most. I answered Kia, and there isn't a better car than the Sportage to back up my claim. If Kia as a brand isn't in your list of cars you may purchase someday, it only means you have not seen this one." 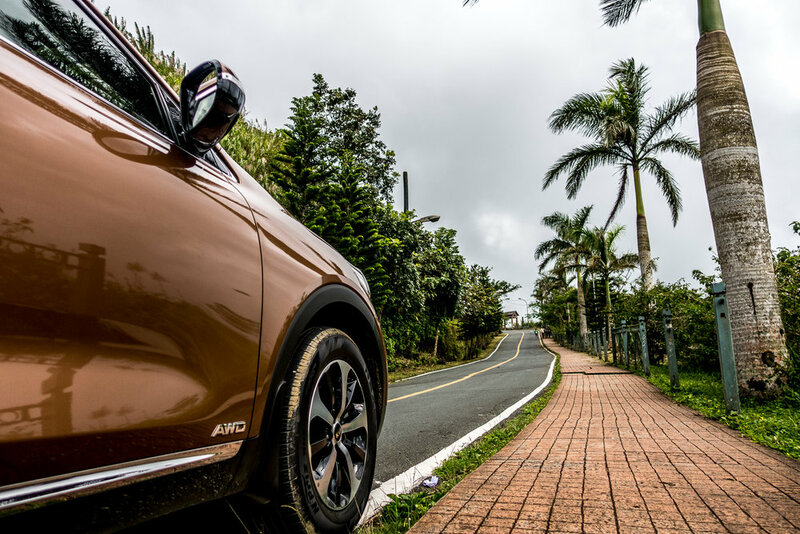 "Taking curves is where this SUV gets all its stars - you don't get much body roll - almost no body roll at all if you have the Cayenne suspension set to sport. How does Stuttgart make a weighty and tall SUV not have body roll in turns where a Mercedes-Benz C-Class would?" "The A4 isn't the fastest thing on the road - it's not meant to be. Although it must be said that the torque delivered by its diesel powerplant makes for a great driving experience, both in bumper-to-bumper traffic and open roads."